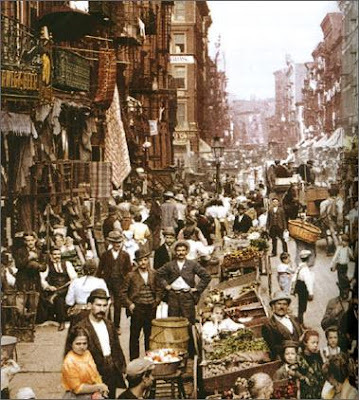 On Monday, October 5, we will be giving a "Tenement Talk" at the Lower East Side Tenement Museum at 6:30 p.m. The talk, illustrated with archival photos, prints, and paintings, will look at New York during the period between 1863 and the mid-1930s -- the years that the Tenement Museum's property, 97 Orchard Street, was an active apartment building. 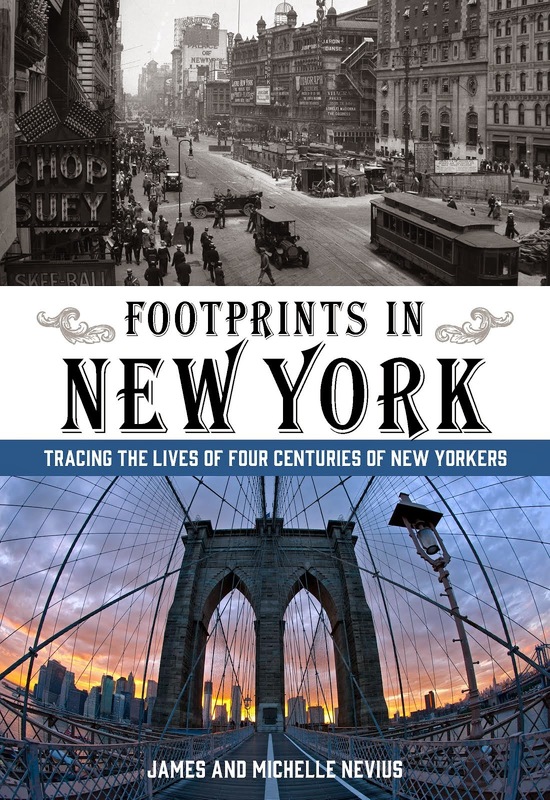 Instead of focusing on the immigrant history of the Lower East Side, we'll instead take a step back to look at the bigger picture, focusing on stories from Inside the Apple from that same era that show how the city was growing and changing during the Gilded Age, the City Beautiful era, and the Great Depression. 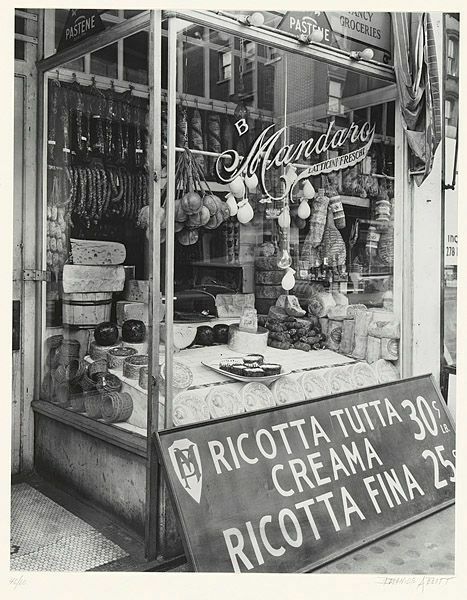 To RSVP for the talk, visit the Tenement Museum's website at http://www.tenement.org/vizcenter_events.php. The talk will take place at the museum's visitors center at 108 Orchard Street, just south of Delancey Street; complete directions are on the museum's site. I've always wondered...where did all of those inner-city people get their fresh fruits and vegetables??? Were they out of town vendors? Or did they grow them in their tiny balconies...just has always been a curiosity to me how so much fresh produce made its way into the inner city.